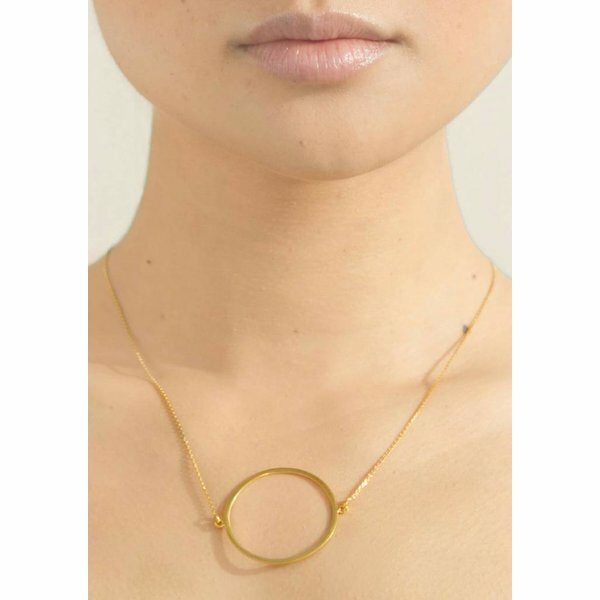 The Circle Necklace Gold Plated is one of our first designs, four years ago. Nowadays they are everywhere but ours is special. 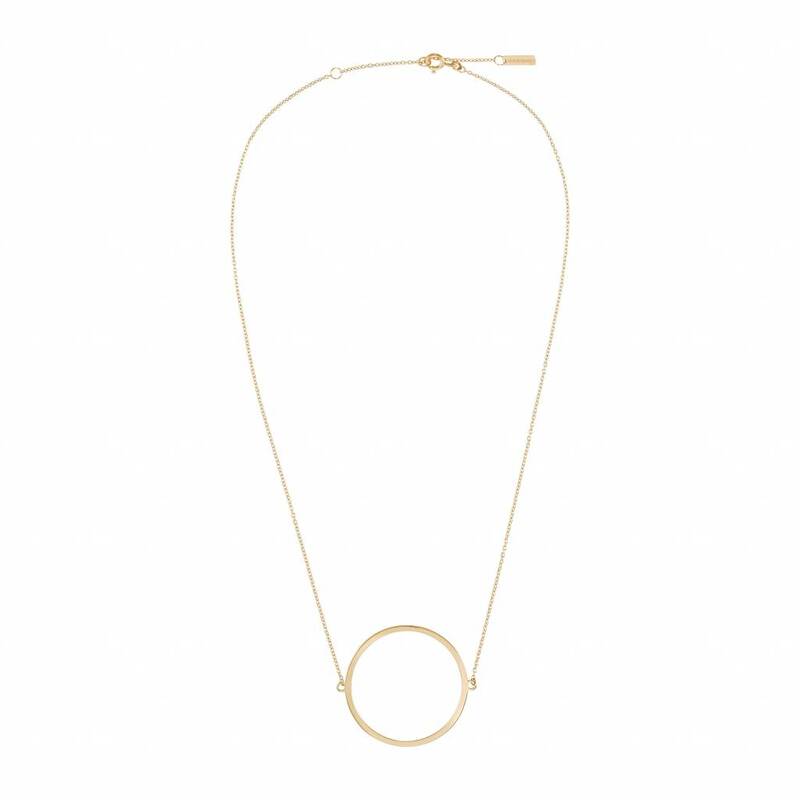 All handmade with a beautiful brushed finishes, this necklace will remain a classic. 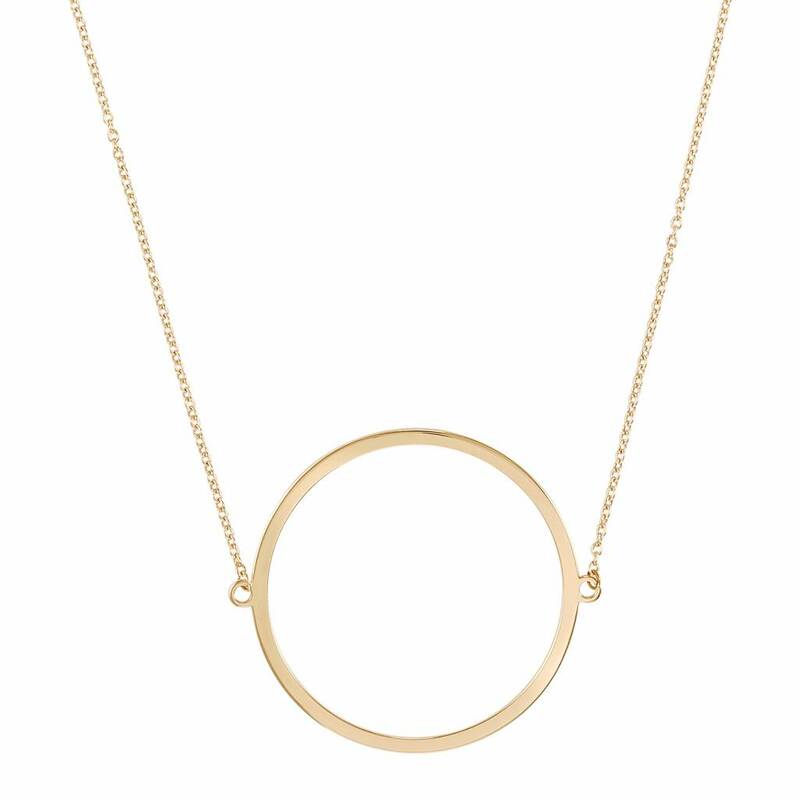 This necklace is available in different colours. Check the shop for more variety. 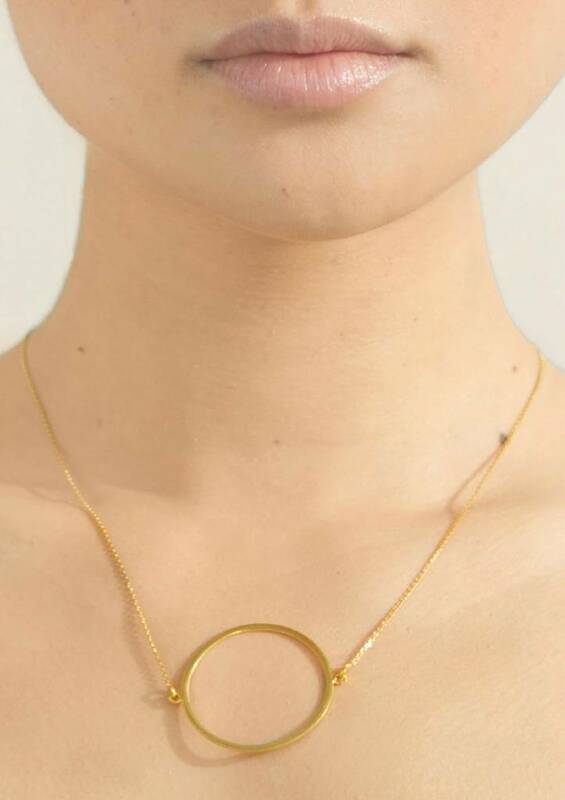 Our jewellery is designed in The Netherlands and made and certified in Portugal. We work with a small atelier where we personally know the workers. Please handle this delicate jewellery with care. Gold or Rose plated silver will fade with time. In order to keep the beautiful colour avoid the use of acid liquids such as perfume. Enjoy your Circle Necklace Gold Plated.